Our bucket wheels are designed to provide years of service with low maintenance and low cost per ton. 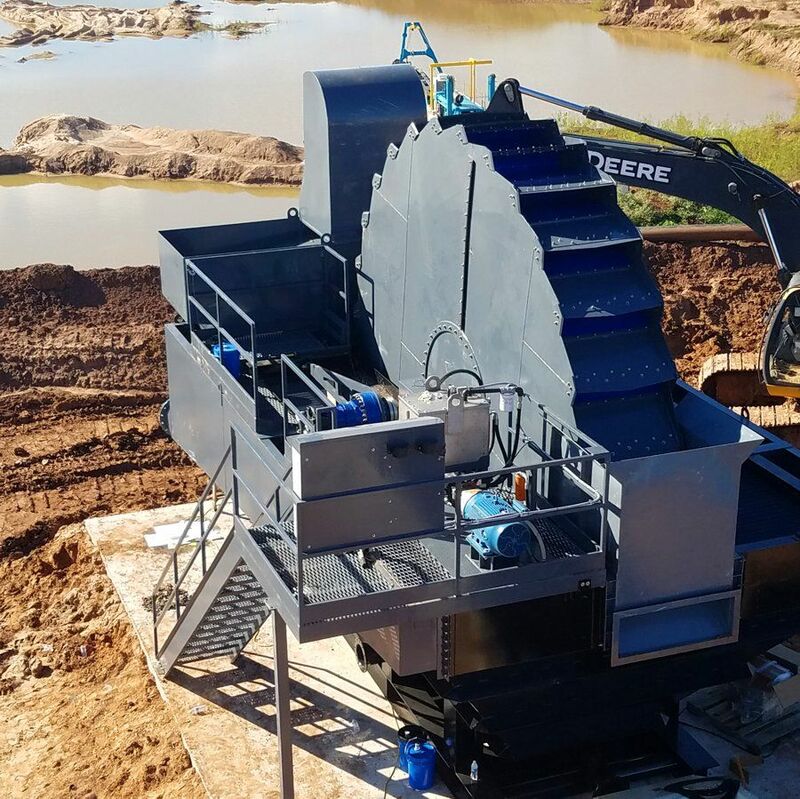 Custom Dredge Works’ Dewatering Bucket Wheels are both reliable and efficient in operation. 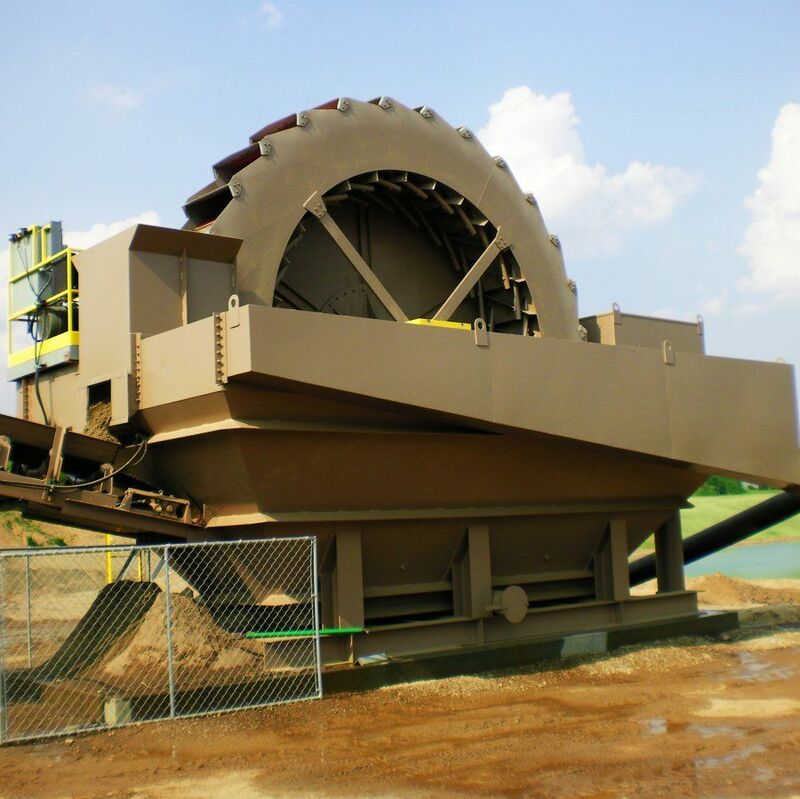 Like our Dredges, CDW’s Bucket Wheels are custom designed and built to our customer’s current and anticipated requirements. We use the highest quality steel and the latest metal fabrication technology to deliver precision products that yield years of low-maintenance service. Custom Dredge Works can assist in or oversee your new Bucket Wheel installation. We also provide rapid-response service and parts delivery whenever and wherever you need it. 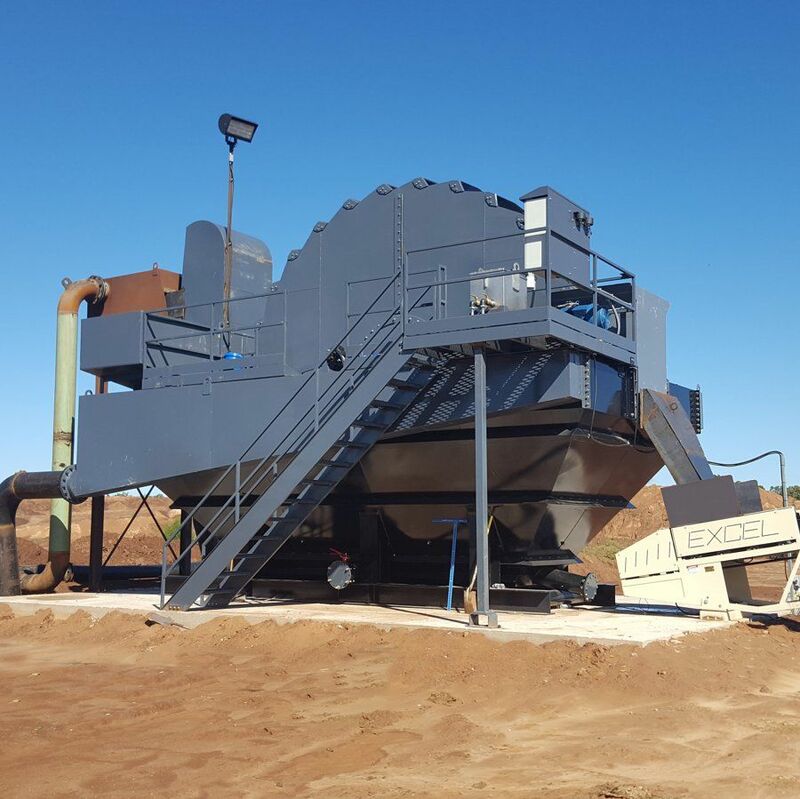 Our Bucket Wheels are equipped with an advanced, easy-to-use operating system that automatically adjusts the rotation speed of the wheel to maximize efficient operation. This automatic adjustment in speed is commensurate with the volume, speed and quality of the material feed coming to the wheel, and targets the minimum/maximum output ranges and dryness ratios as specified by the operator. 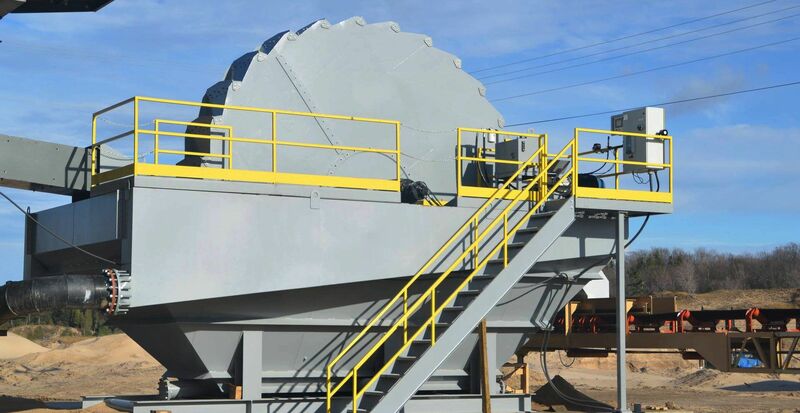 It is possible in your mining application that your CDW Bucket Wheel may be able to take direct feed from your dredge. Please contact us for details. CDW Manufactures bucket wheels with capacities ranging from 200 tph to over 1200 tph. Please fill out the ‘Get in Touch!’ form below to request a Quote or more information about our Dewatering Bucket Wheels. If possible, please provide us with your Gallons Per Minute (GPM) and your Tons Per Hour (TPH). Please view the BUCKETMASTER brochure to learn more about our automation technology that can help maximize and perfect your production output with relative ease.